We’re having a guest for the 22nd podcast! A producer and DJ from Turkey known as Flatliners was kind enough to provide sixty minutes dubby-ism to warm yourselves in colder days. 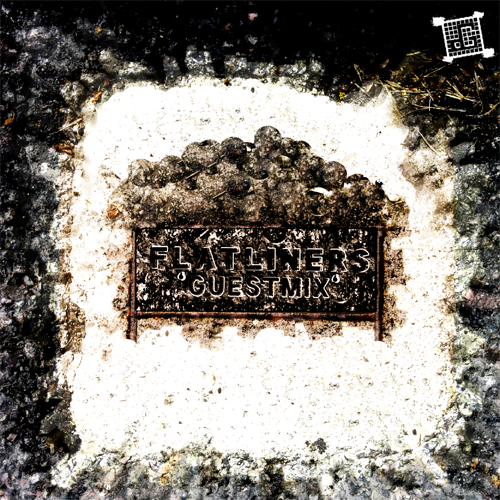 It is strongly recommended to consume Flatliners’ sound. For any questions about bookings and releases please read his profile or ask your booker or shopkeeper! Since we cant subscribe to comment replies here… could you guys email/twitter me when a tracklist is up? Cheers! 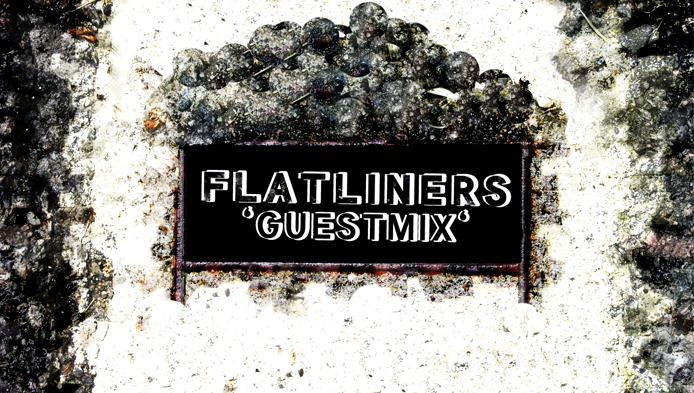 will check on that bug and add comment subscription..
tracklist should be up soon. will let you know!